Okay. Here are several TOTALLY RANDOM snapshots we took this weekend. As you will see, there is more work to be done. These photos are in the RAW. We came. We saw. We snapped photos! Rumor has it…we should be in the house within the first two weeks of March! 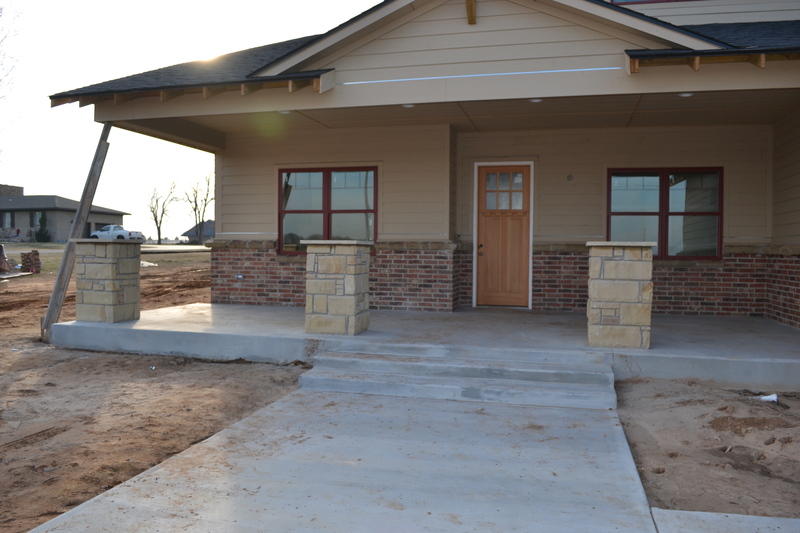 The porch “cedar columns” and railings are scheduled to be installed by end of this week or beginning of next week. The entire “exterior” of the house should be painted…soon.